A new item is arriving in the merch store. Shirts! A bunch of you have asked me for T-shirts, so here they are--handmade by me for you. More fun than a screen printed tee, these are one of a kind! 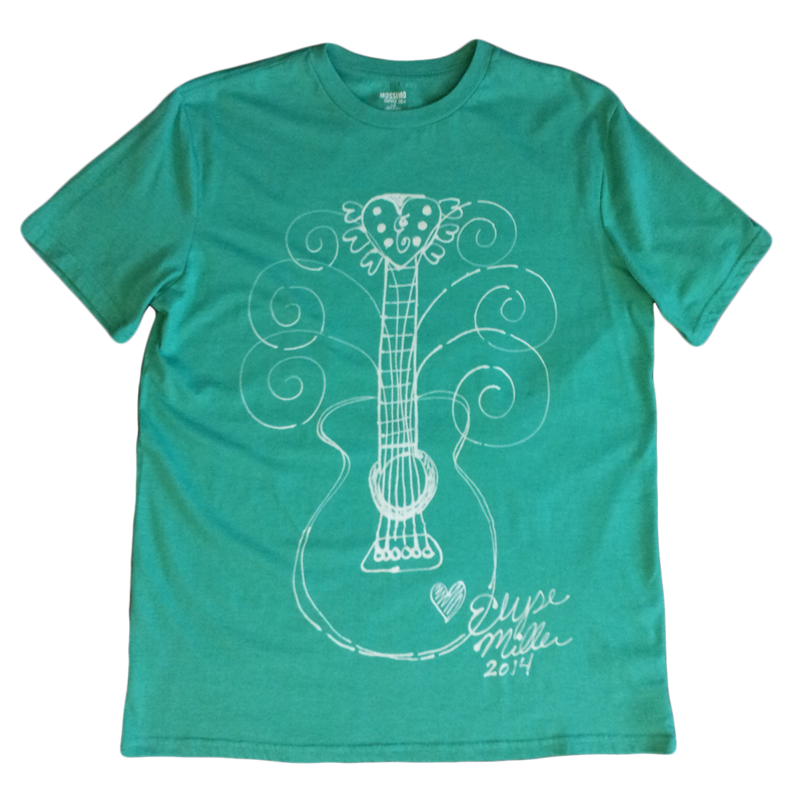 Individually drawn by hand and signed by me, these bright tees feature my whimsical guitar drawings. They will go on sale Wednesday at noon, but you can see them online right now. Click here to visit the store and start shopping. Each one is unique, and there are only 6 available.